Lady Gaga is an American singer, songwriter, producer, philanthropist, designer and actress. In 2008, Lady Gaga released her debut album The Fame, which was a commercial success and was well received by critics. Her two singles Just Dance and Poker Face became international hits. In 2009, she released the mini-album The Fame Monster. Bad Romance, Telephone and Alejandro achieved high sales worldwide. The Monster Ball Tour became one of the most lucrative in history. The second studio album Born This Way topped the charts of almost all countries of the world. The third studio album Artpop was released on November 11, 2013. Influenced by David Bowie, Michael Jackson, Madonna and Queen, Lady Gaga created bright style. The singer has a lot of awards, including six Grammy awards, 13 MTV Video Music Awards and 8 MTV Europe Music Awards. Time magazine named the performer one of the most influential personalities in the world. 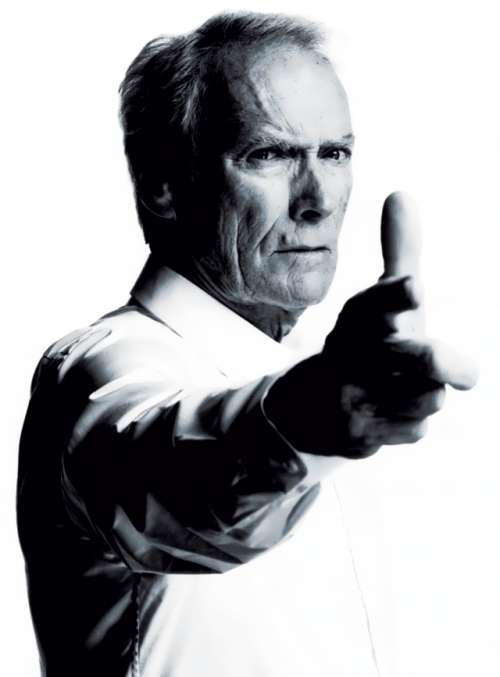 Clint Eastwood is an American film actor, film director and composer. He is a winner of four Oscar awards, Irving G. Thalberg Memorial Award, the US National Medal of the Arts (2009), and the Honorary Cesar Award. He ranks among the world’s best known and most successful movie stars. Clinton Eastwood was born on May 31, 1930 in San Francisco into a family of simple workers. His childhood was during the Great Depression, and the family often moved along the west coast in search of work. They settled in the town of Piedmont (California), where young Eastwood graduated from high school. 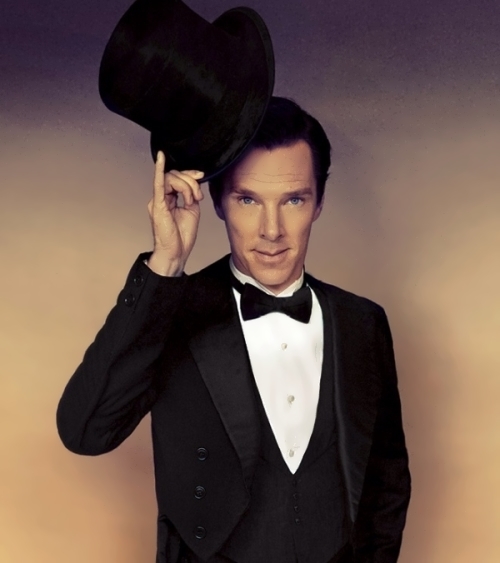 Then he attended technical school in Auckland where he was offered to try his hand as an actor. In 1951, Eastwood entered the University of Seattle, but he was drafted into the army and served at Fort Ord. There he was noted by an assistant director of the series Rawhide and was offered the role of a cowboy. Five years later, Clint was offered the lead role in the film A Fistful of Dollars. Later, Eastwood starred in For a Few Extra Dollars and The Good, the Bad and the Ugly. 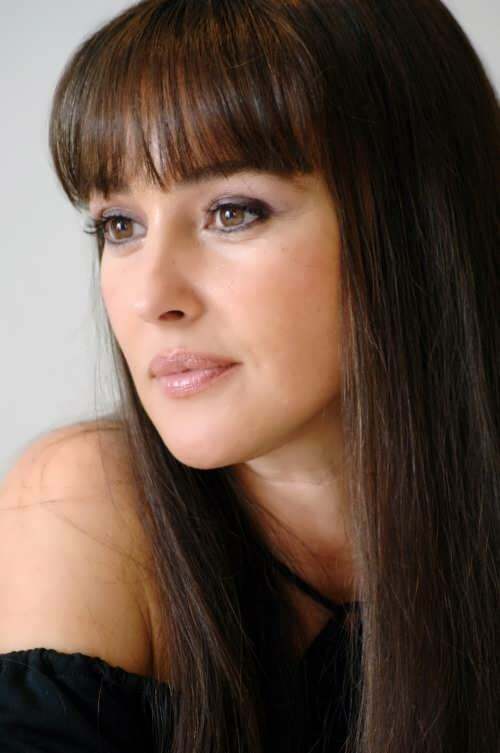 Monica Bellucci is an Italian actress and fashion model. She is one of the world’s most beautiful women. Monica Anna Maria Bellucci was born on September 30, 1964 in provincial Italian town of Città di Castello. Since childhood, she wanted to become a lawyer. To study at the University of Perugia (Faculty of Law), 16-year-old Monica worked as a model. However, the girl was fond of the glamorous lifestyle and decided to give up her childhood dream in favor of secular life. Monica is fluent in English and French, as well as Spanish. In 1988, Monica moved to Milan, where she signed a contract with Elite Model Management. In 1989, Monica was already a famous model in Paris and New York. She posed for the famous design magazines Dolce & Gabbana and Elle modeling (France). Nastassja Kinski is a German actress, Golden Globe winner (1981). In 1975 and 1983 she was awarded Deutscher Filmpreis prize. The actress is known for the title role in the film Tess (1979) and her roles in Wim Wenders’ films. Nastassja Aglaia Nakszynski (her real name) was born on January 24, 1961 in Berlin to German actor Klaus Kinski and Ruth Brigitte. Her mother worked as a shop assistant when Klaus met her. The father named his daughter Nastassja Aglaia after two characters of Dostoevsky’s novel The Idiot. Nastassja’s parents divorced in 1968 and the girl lived with her mother in Munich. The actress said that the family had financial difficulties at that time and she shoplifted food and small things. She was also caught for ticketless travel on buses. Kinski didn’t pay fines and court summons. Later, in 1978, she was arrested at the airport and had to spend about three months in prison for juveniles. At the age of 15 the girl had a love affair with film director Roman Polanski. In 1976, Kinski posed for French magazine Vogue. 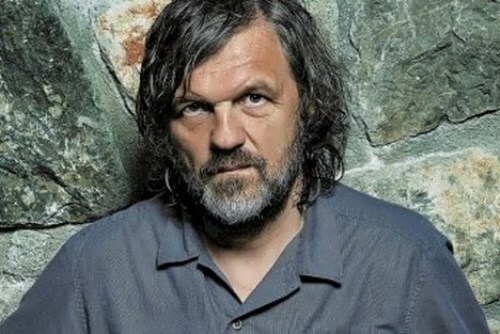 Emir Kusturica is a Yugoslav and Serbian film director. He was a winner at the largest film festivals in Europe, including two Palme d’Or awards at the Cannes Film Festival. He is a Cavalier of the Order of the Legion of Honor, a foreign member of the Serbian Academy of Sciences and Arts. Kusturica is also known as a member of the folk-rock band The No Smoking Orchestra. Emir Kusturica was born on November 24, 1954 in Sarajevo (now it is the capital of an independent state Bosnia and Herzegovina). At the age of 18 Kusturica left Sarajevo to receive education. He studied in the prestigious Academy of Performing Arts in Prague (Czechoslovakia), whose graduates at different times were Milos Forman, Jiri Menzel and Goran Paskaljevic. Kusturica made his first films while studying in Prague – short films Part of the truth (1971) and Autumn (1972).